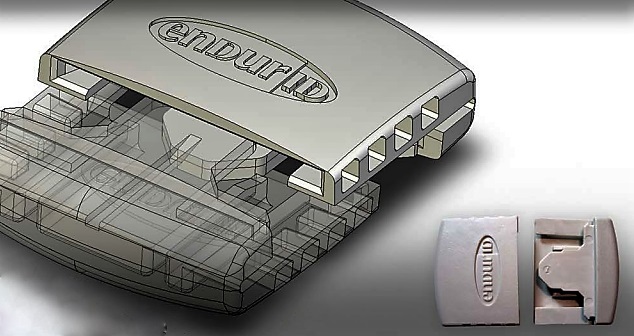 Endur ID is proud to announce that as of May 17, 2016 we have secured patent US 9,339,408 B2, pertaining to the Endur ID Secur Loc Clasps. Not only does this product serve a great purpose in corrections, the scope of use has been broadened to include behavioral health facilities, and some hospital settings where patients may be disoriented and need to have an identification band that can’t be removed. In 2016 Endur ID expanded the usefulness of the Secur Loc Clasp by providing these clasps in a variety of colors. Secur Loc clasps are now available in red, blue, purple, green, and yellow, which allows the security you’ve come to expect along with the added benefit of color coding for any number of health reasons, risk factors, or in order to assign people to particular units.